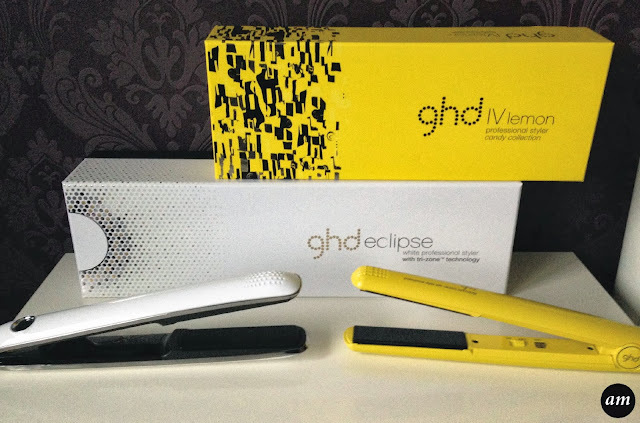 GHD have recently brought out a new hair straightener, called the Eclipse, which costs around £80 more than their other straighteners. 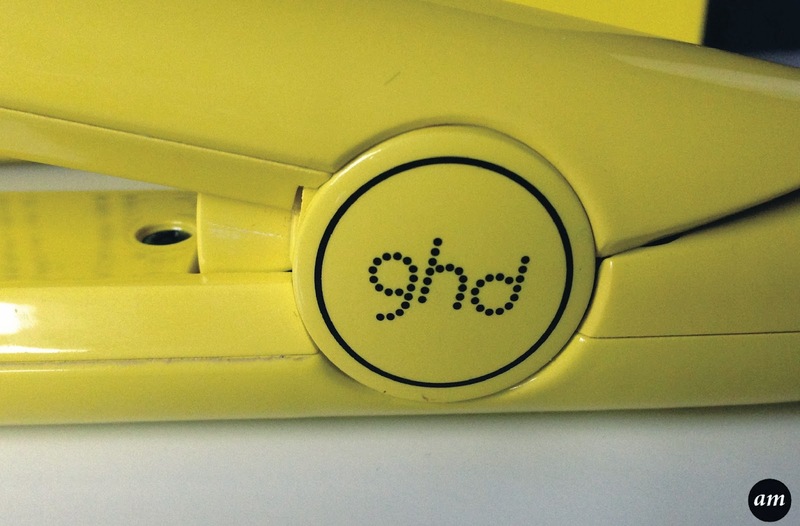 Today I'm going to be comparing the Eclipse Straightener with one of GHD's Candy Straighteners to see if they are really worth their money. First I'm going to start off with the appearance of the two straighteners. The Eclipse currently comes in two colours, black and white. 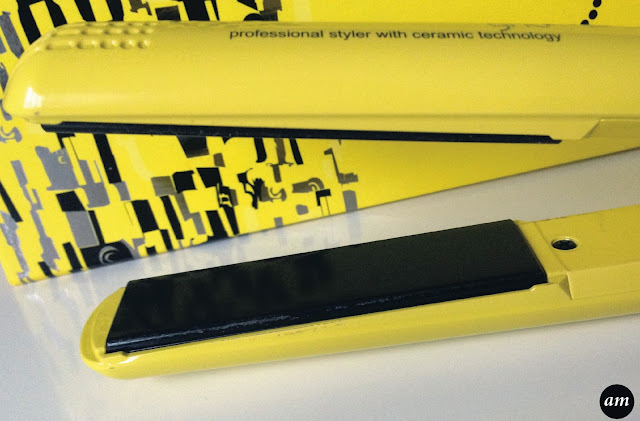 The Candy Collection Straightener comes in blue, yellow and purple - which are all bold and bright colours. 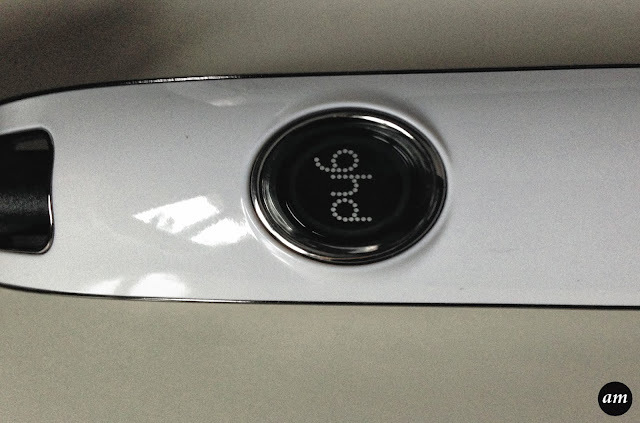 It's pretty obvious by looking at the pictures above that the Eclipse looks far more expensive and stylish than the Candy straightener because of the little touches they've added to it, like the chrome strip below the white body. 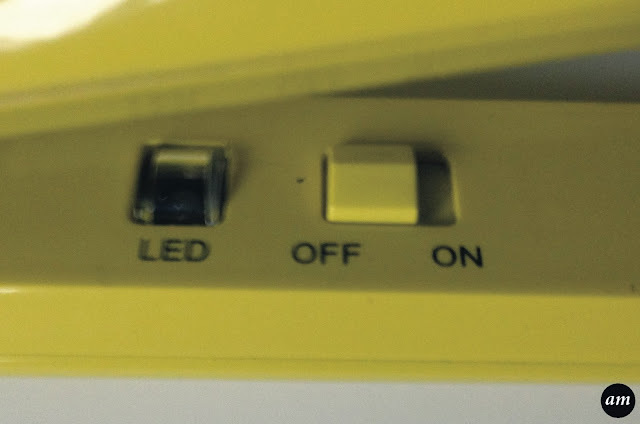 The Eclipse also has a fancier "turn on" button. To turn the Eclipse on, you press the round GHD button on the top of the straightener. It then lights up blue and plays a short musical tune. 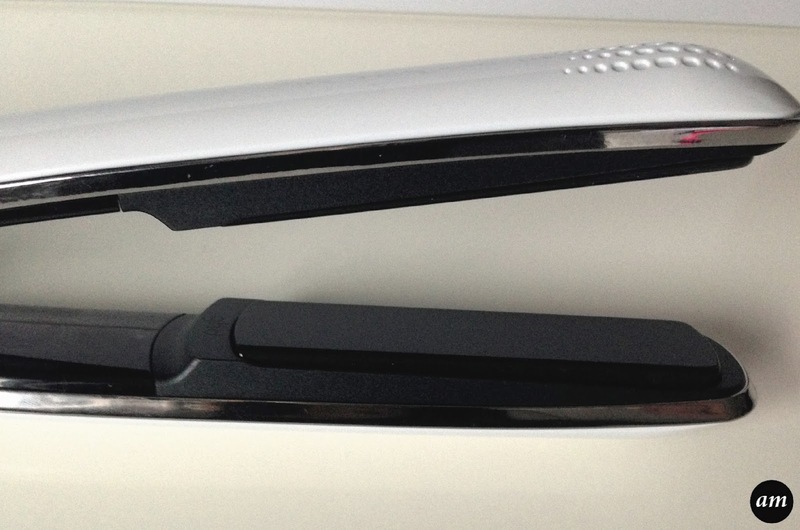 This is far better than the Candy Straightener which just has a basic on and off button that just beeps. 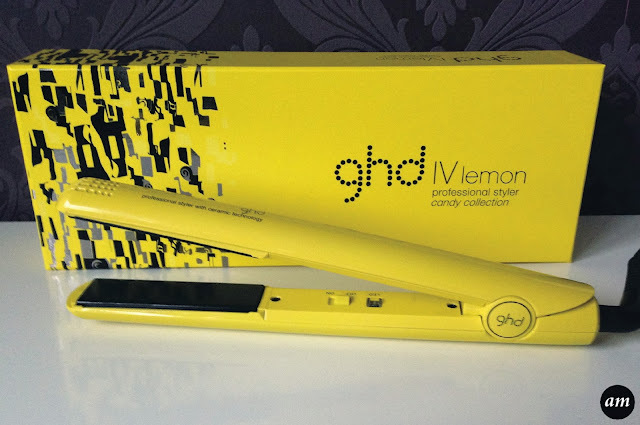 Unlike the Candy Straighter, the Eclipse has three heat sensors on the plate which means the straightener can straighten your hair in one streak, without applying any more heat. This also means curling your hair is much easier as you have a consistent amount of heat throughout the plate. People with thicker or african/Caribbean hair will notice this more as straightening your hair will be much quicker, easier and effective. 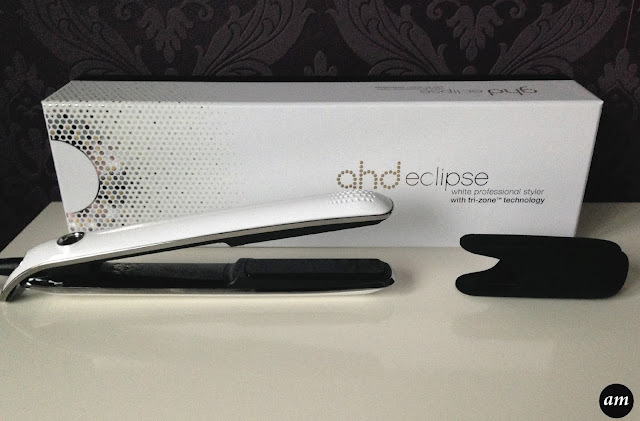 The Eclipse Straightener comes with a protective rubber cap for the end of your straighteners which is useful for storage. Plus everyone loves a freebie! Unfortunately the straightener itself is all you get in the Candy Collection, however both straighteners come with a free two year manufacturers guarantee. Overall I've found that the Eclipse Straightener is far better then the Candy one and is defiantly worth the £80 more they are charging for it. The hype about this straightener is defiantly true and I would recommend them to anyone whatever your hair type or length. You can purchase the Eclipse for £195 from the official GHD website. Have you tried out the Eclipse or Candy Straightener? Like this post? Then please give me a follow! OMG ! I need one.